CRAZY DISCOUNT! 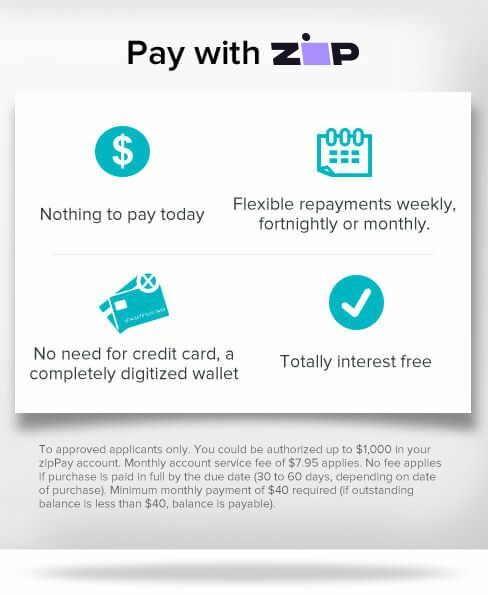 Was: $19.95 Now: $2.00! 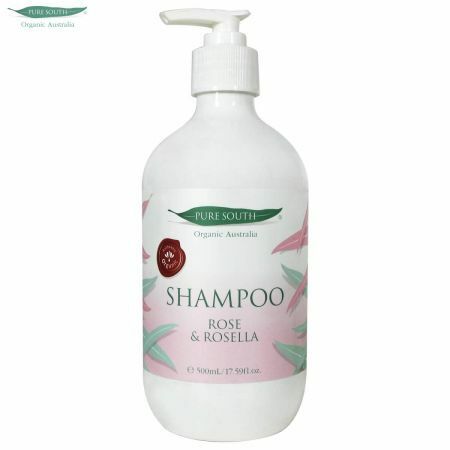 Pure South Organic Shampoo Rose & Rosella is a natural pH balanced shampoo using natural ingredients derived from coconut. 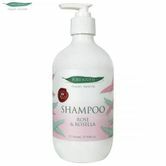 Includes plant derived amino acids and proteins, adding body and shine while gently cleansing. Suitable for all hair and scalp types. Rose oil and Rosella extract stimulate a natural, healthy metabolism for optimal skin cell renewal. Ideal for treated hair, sun damaged or sensitive scalp types. Product Dimensions (DxH) 7 x 19cm approx.